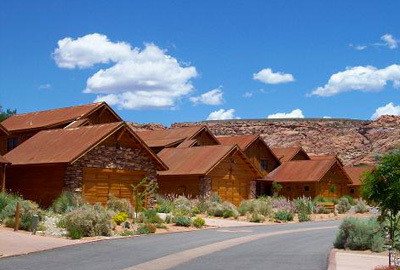 the Perfect Places to Stay in Moab are right here! 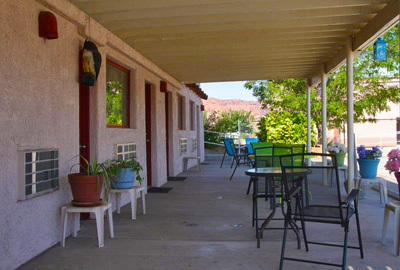 We have a diverse selection of affordable lodging in the Moab area, offering spectacular views, a wide choice of amenities and great value – with price ranges to meet your budget. Our vacation lodging properties are located in downtown Moab; next to the Moab’s Golf Course; in Spanish Valley (just south of town) and at Pack Creek Ranch in the foothills of the La Sal Mountains. 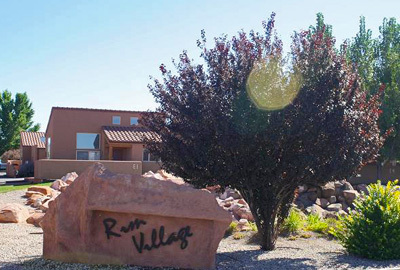 Choose from Luxury Vacation Rental Condos at the popular Rim Village Complex with a swimming pool and hot tub, or at Solano Vallejo with a swimming pool and located next to the Golf Course. Our vacation rental accommodations are just a few miles south of town with stunning views of the La Sal Mountains and the Moab Rim. 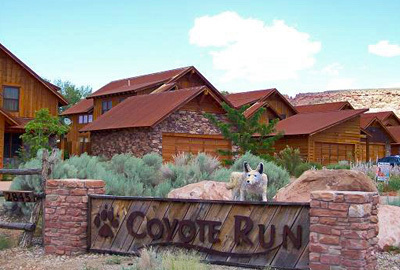 We offer unique luxury vacation homes next to the Golf Course at Coyote Run just south of town. 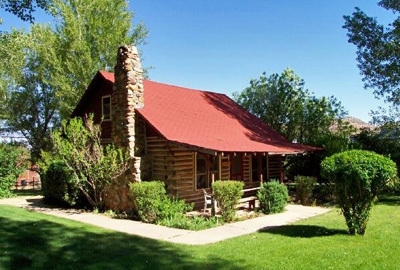 For a more secluded location, choose from one of our log cabins at historic Pack Creek Ranch nestled in the foothills of the La Sal Mountains, just a short distance south of Moab – comfortable, rustic charm with a swimming pool and hot tub available for guests. For a unique Western experience and a chance to truly relax, our Guest Cabins at Pack Creek Ranch are a perfect choice… a cool retreat from the summer’s heat. 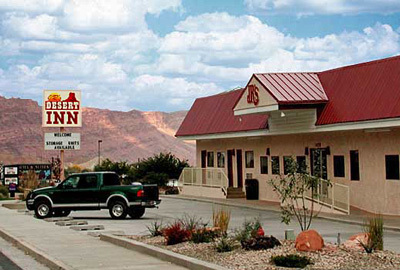 No problem, our motel – JR’s Desert Inn offers comfortable, affordable rooms with a reputation for “the best value for the money in Moab”. Conveniently located at the south end of downtown Moab on Main Street. 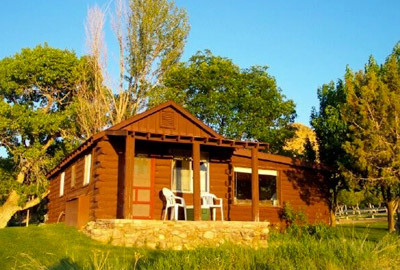 In addition to our nightly vacation rentals, we have several monthly rental homes to choose from for those of you planning a longer stay in Moab. 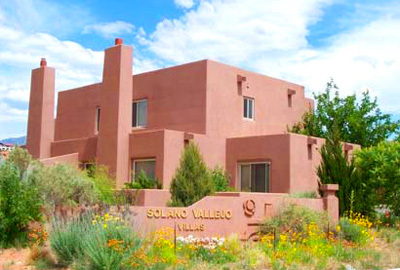 Want to stay longer?… are you thinking about purchasing property in the Moab area? Visit our Arches Real Estate Group website to find your dream home or your perfect piece of land. Our realtors can help you discover the area and show you properties to make your dreams come true!